Throughout the year Lutherlyn hosts a wide variety of both day, and overnight programs. Some of our events are specifically offered to children, while others are designed for crafters like our quilters and scrapbookers, and still other retreats which were created for the whole family! Please use the calendar of events listed below to find out more information about each of our many great events, we'll update it as we set our schedule for 2019. You can follow the link for each event to learn more or register. As always, if you have any questions please feel free to give us a call at 724-865-2161. - 20: Equestrian Center Ladies' Day: In addition to learning about the nature of our equine friends, we will learn grooming, basic ground work, riding, and much more! Each class is $40 and will be approximately two hours for women 21 and older. No prior riding experience is necessary; this is great opportunity for beginners!  - 26 - 28: YouthFest: The Southwestern & Northwestern PA Synod gathering of junior high and senior high youth at Lutherlyn, including a special musical/keynote guest speaker and many activities in both small and large group settings. YouthFest Youth Registration Form. YouthFest Adult Registration Form. YouthFest Confirmation Letter. 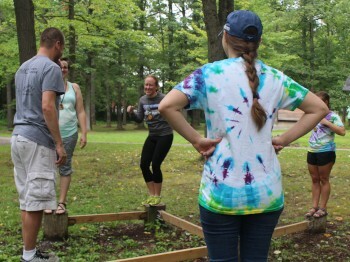 - 2 - 14: Summer Staff Training: Each summer our staff members participate in an intense 13 day training program to prepare them for summer camp, and summer campers. You can learn more or apply to join us easily online. - 9: Trinity Pines Club Banquet: As a thank you for our Trinity Pines Club members we host an annual banquet prepared and served by Chef Lisa and our Summer Staff members. - 16: Summer Camp Begins! - 21: Barn Dance: This family friendly event will include a great food, dancing, yard games, raffle baskets, and some fun surprises! It will be a great time for friends to come together, have fun, and support a great cause!